Garden indoors year round. 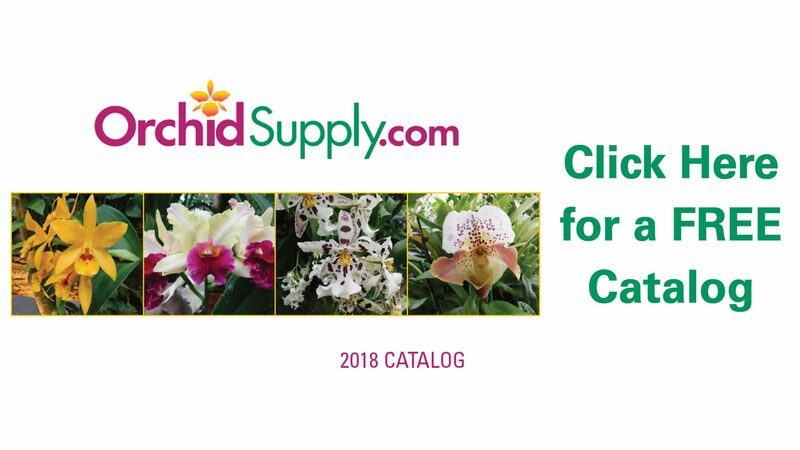 Grow orchids, veggies, flowers, herbs, and much more! Full spectrum ensures proper development and maximum flowering and low heat means you can get closer to the plants.